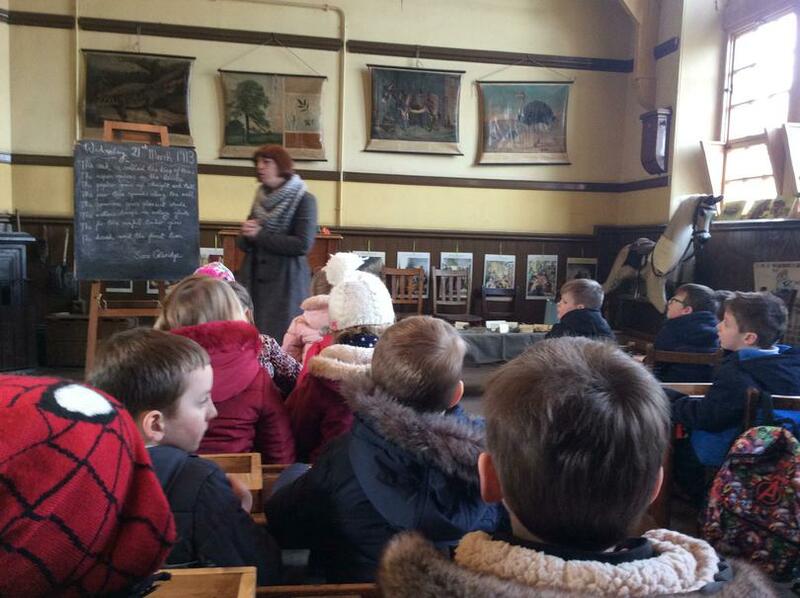 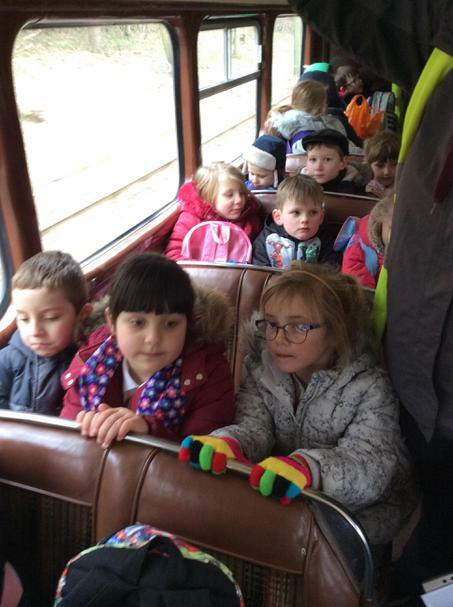 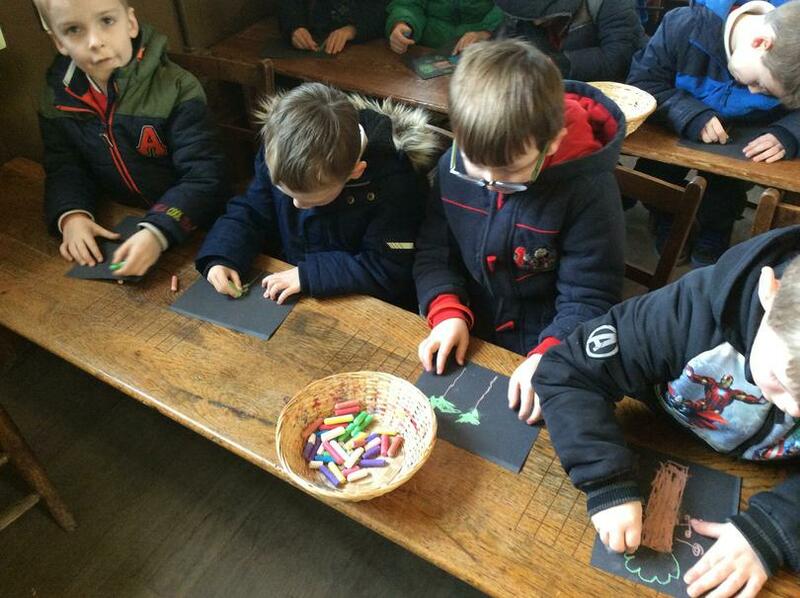 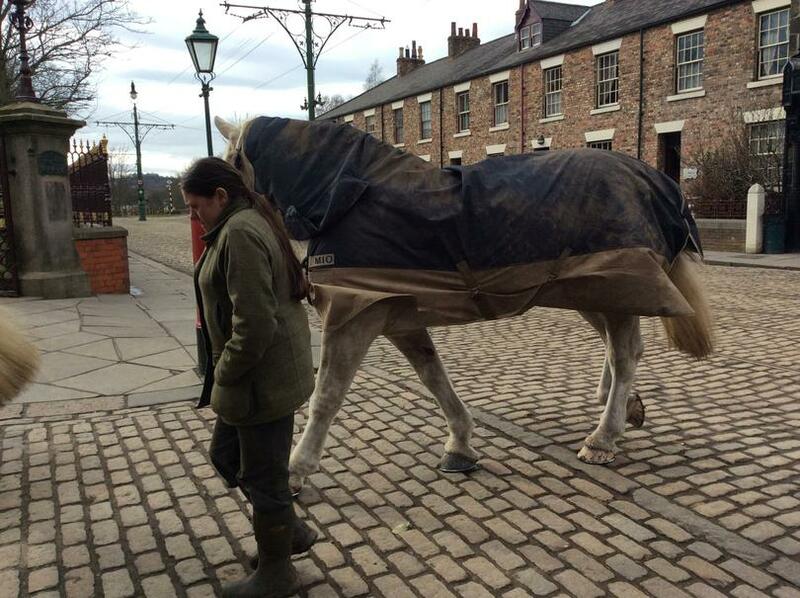 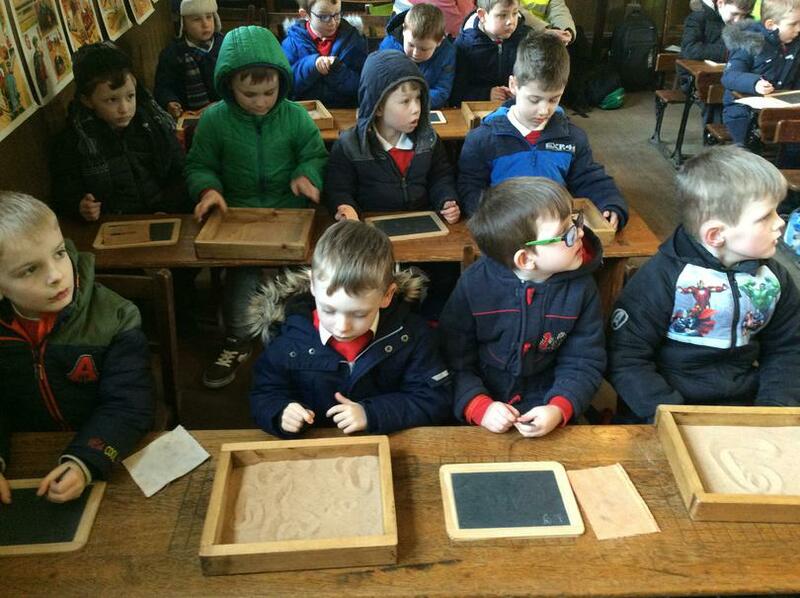 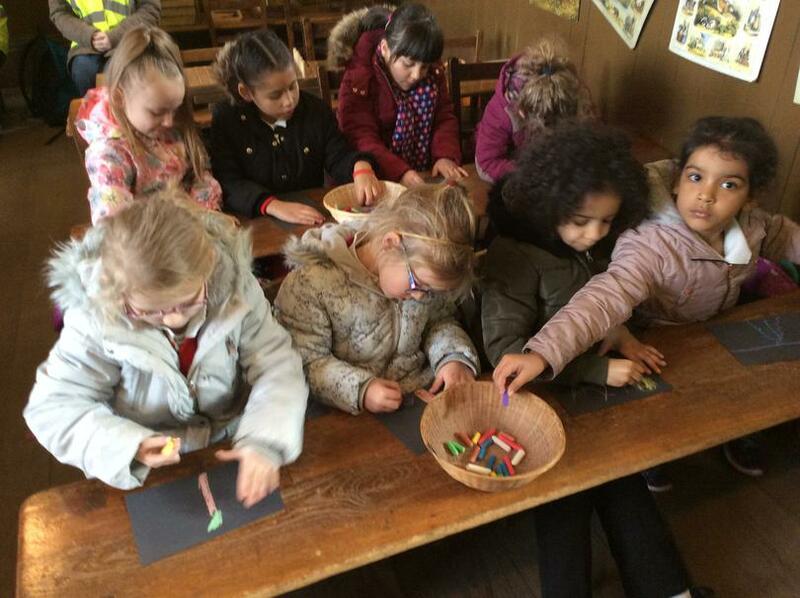 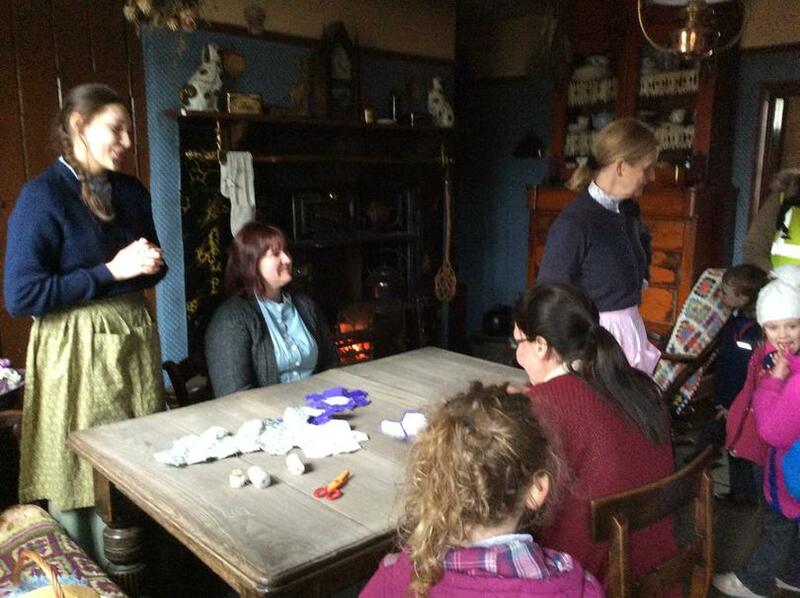 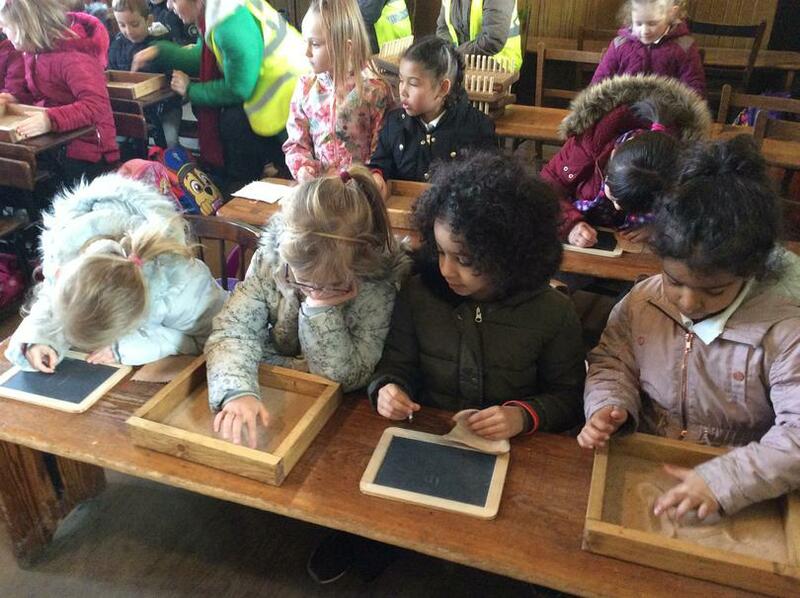 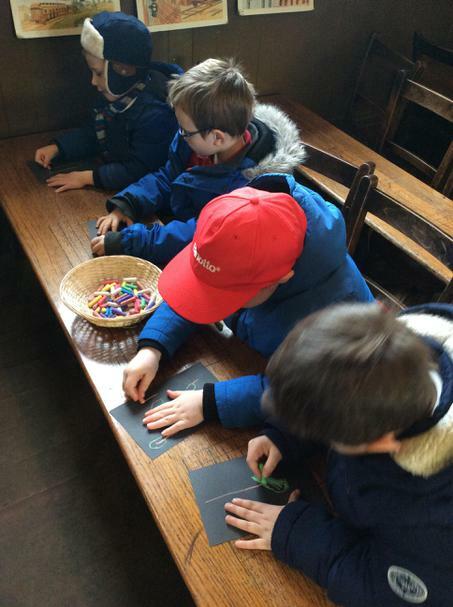 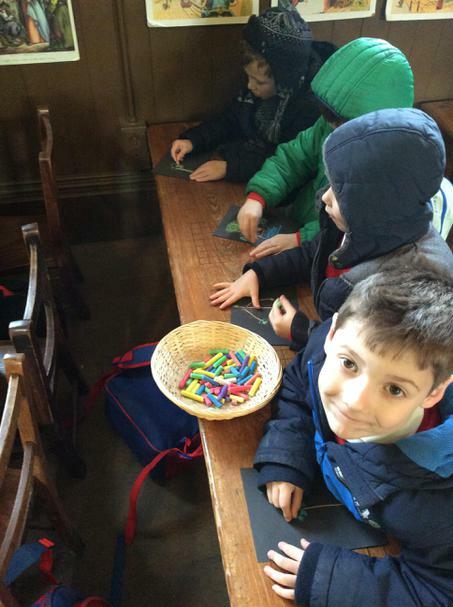 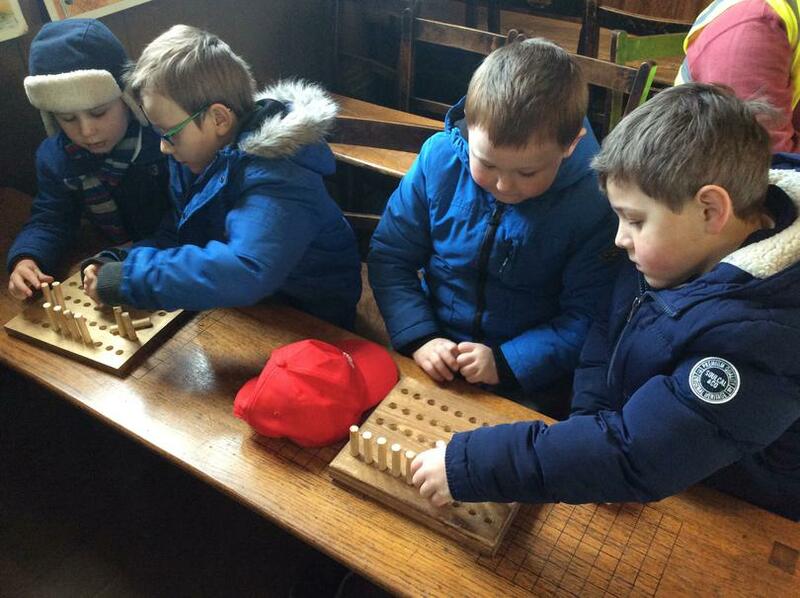 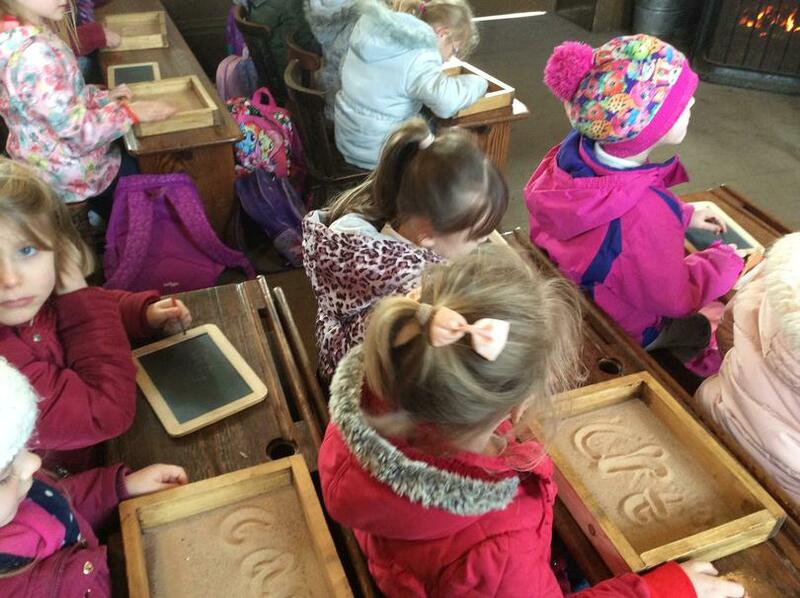 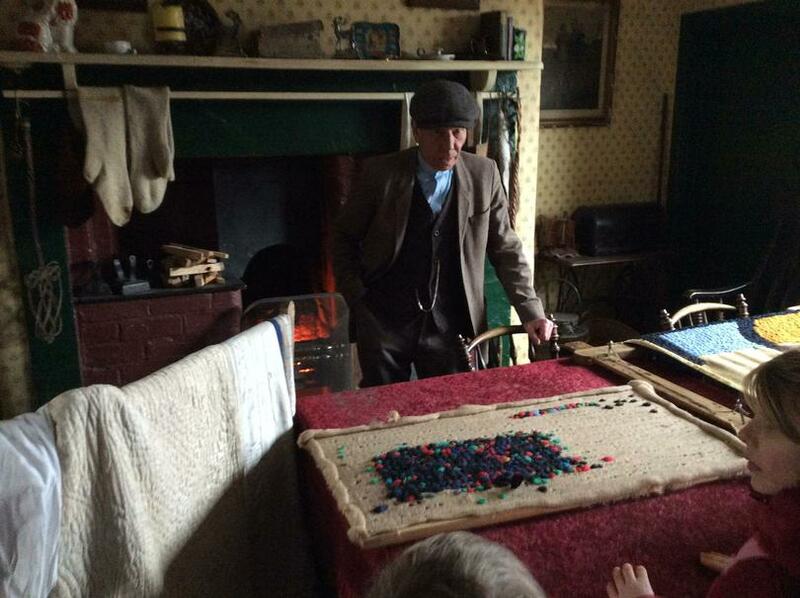 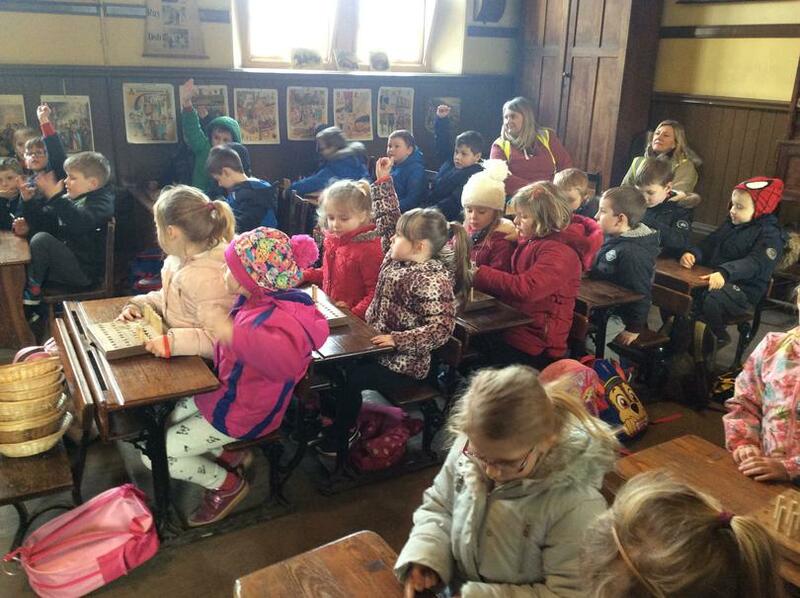 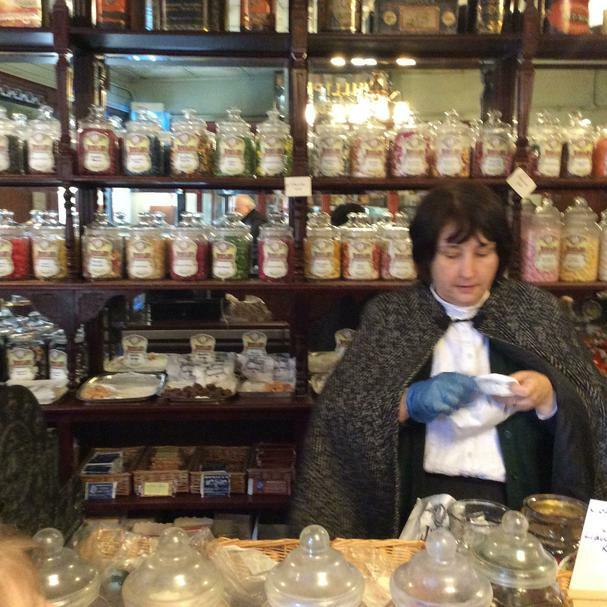 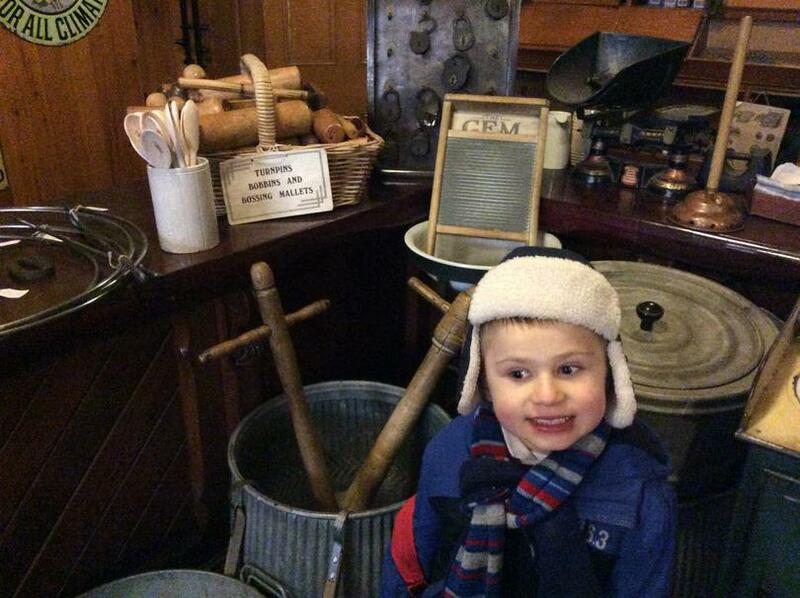 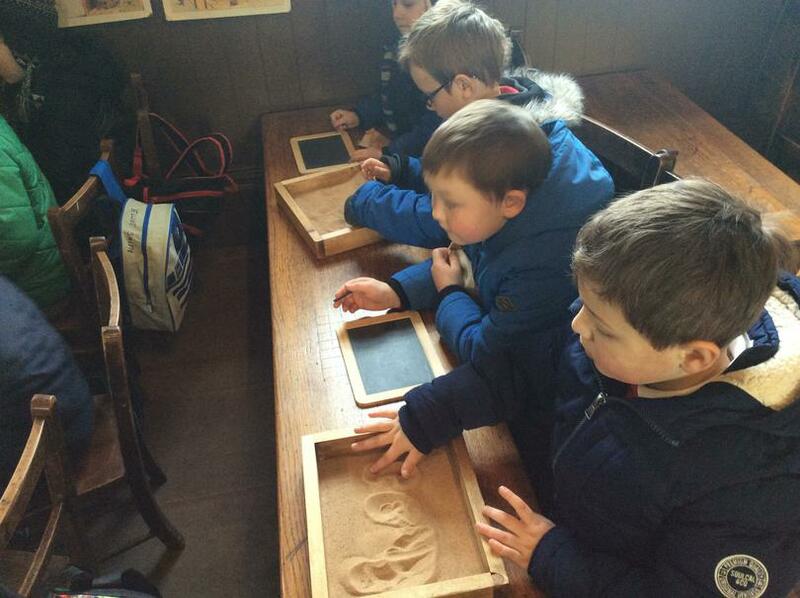 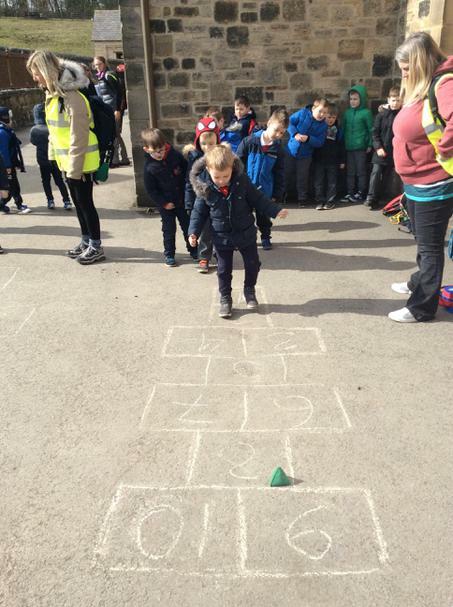 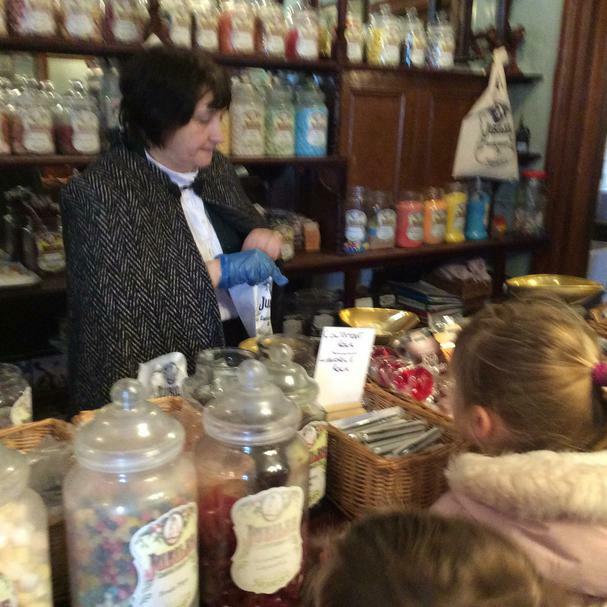 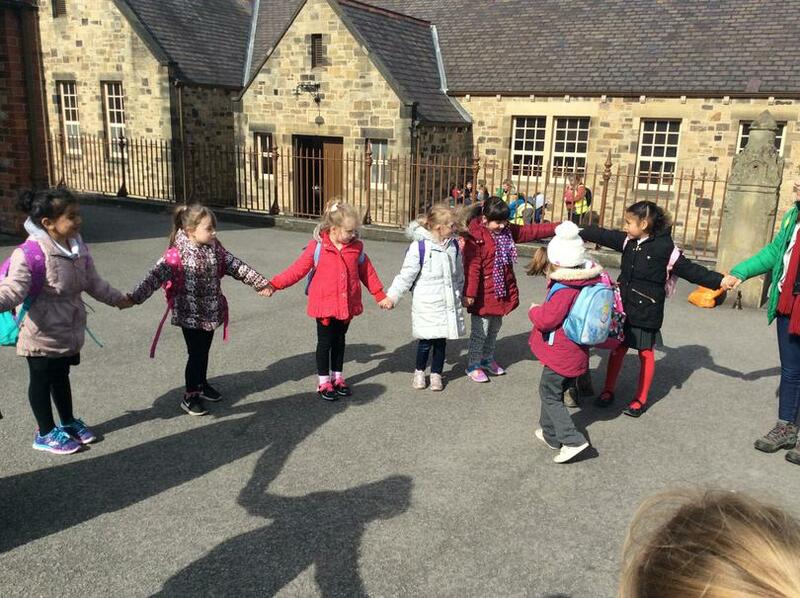 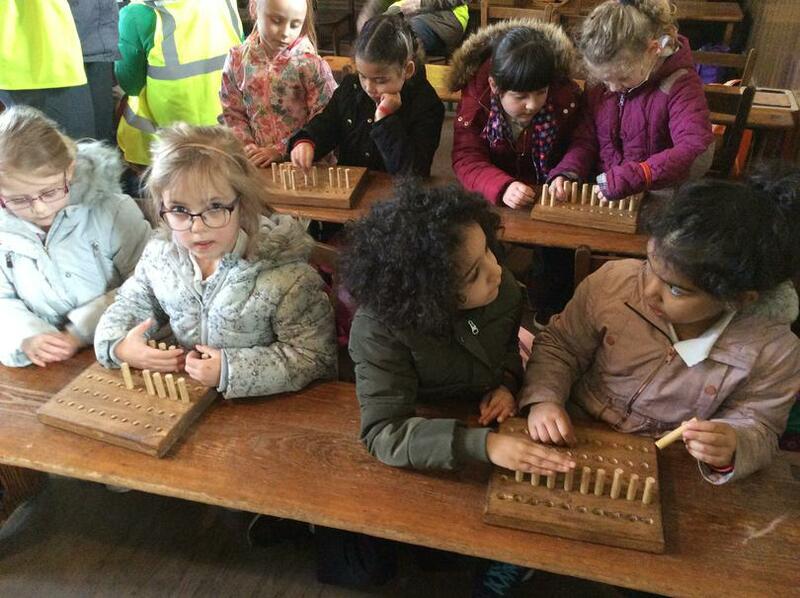 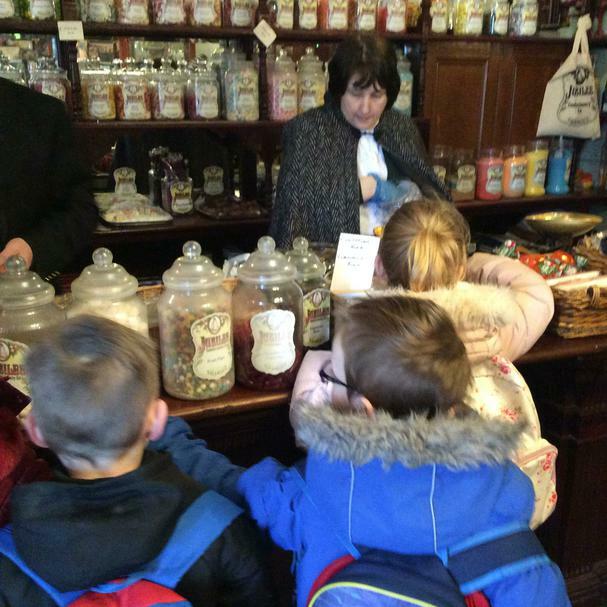 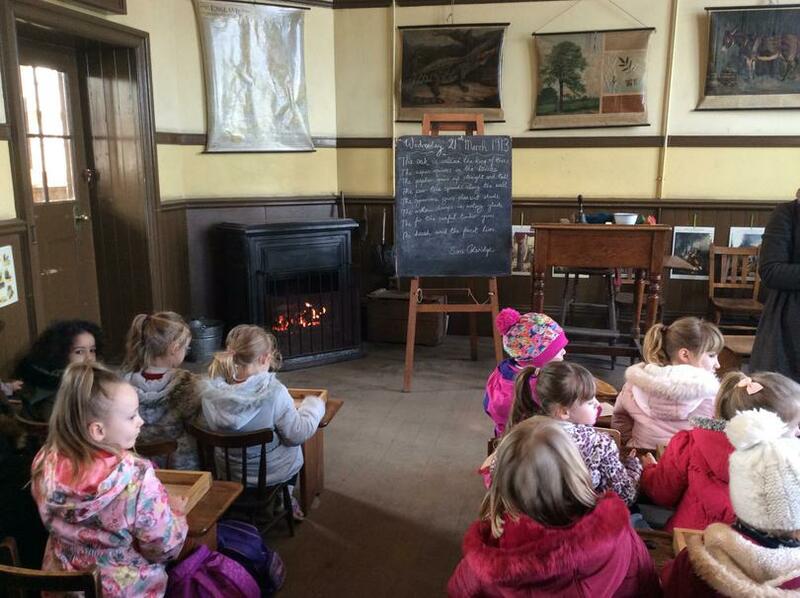 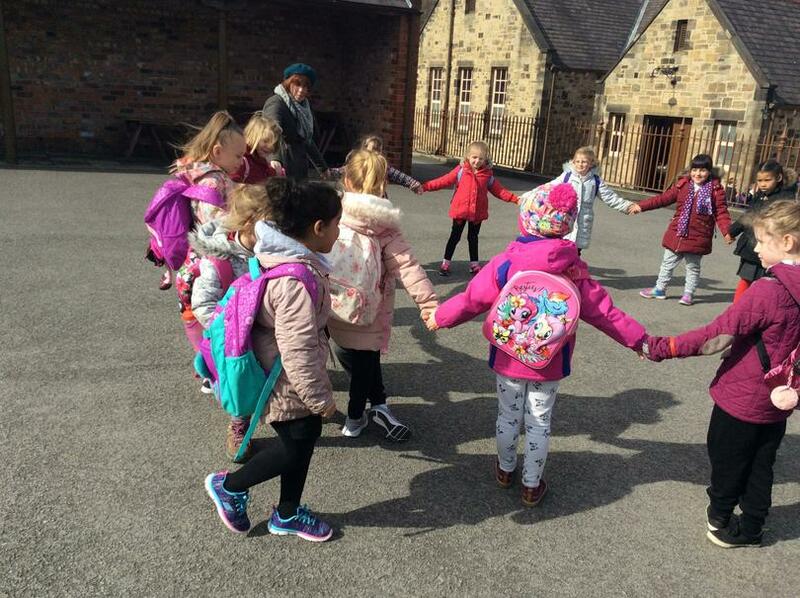 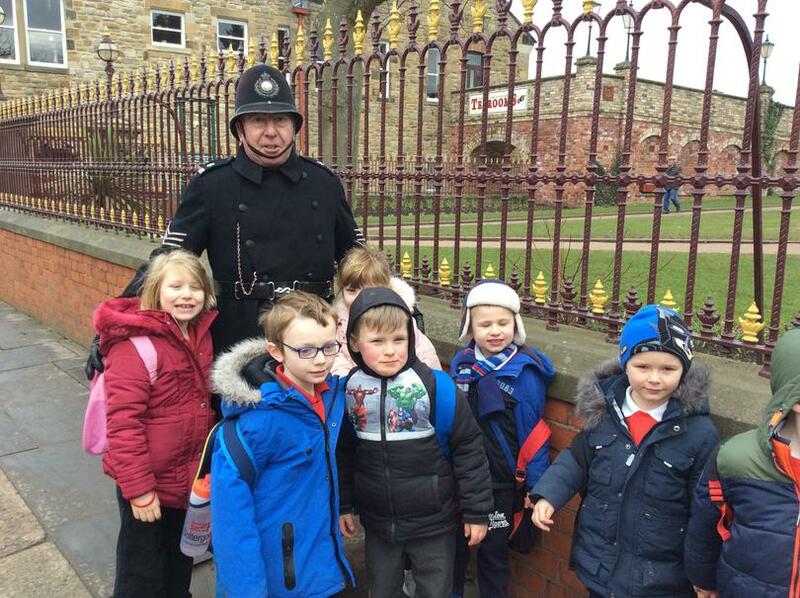 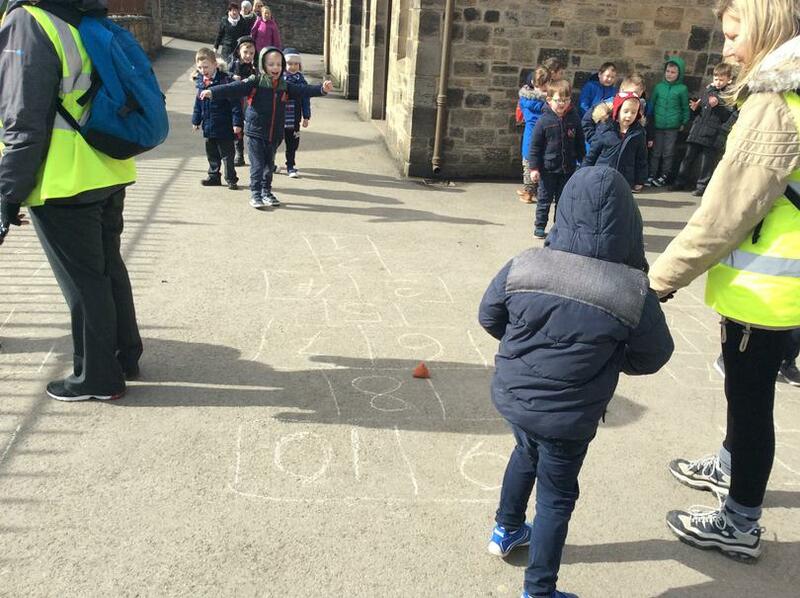 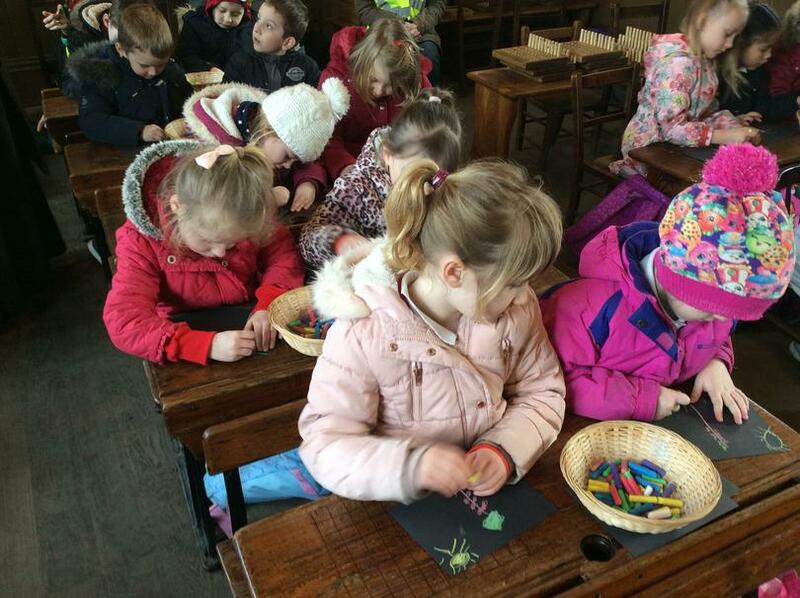 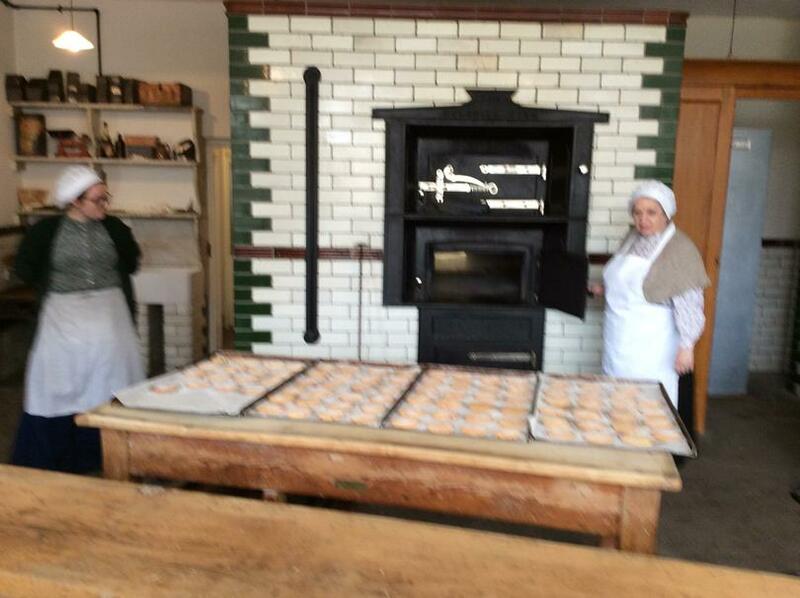 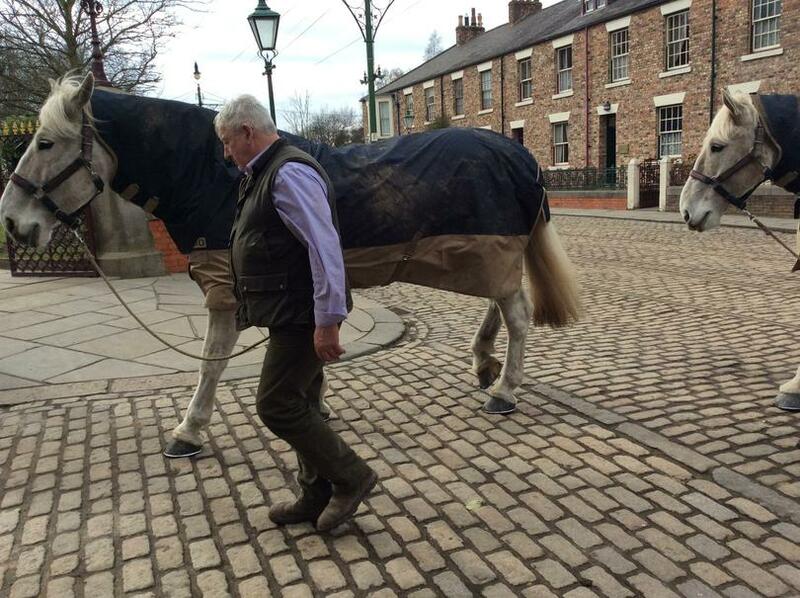 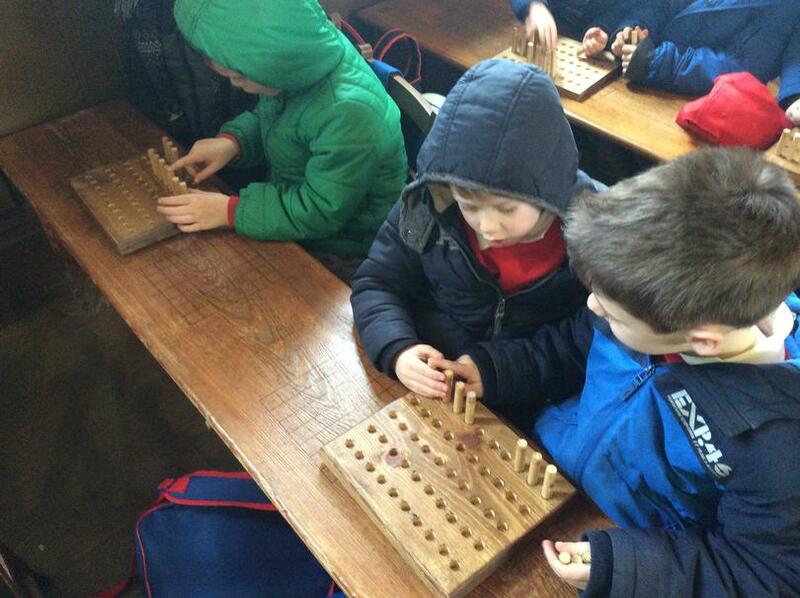 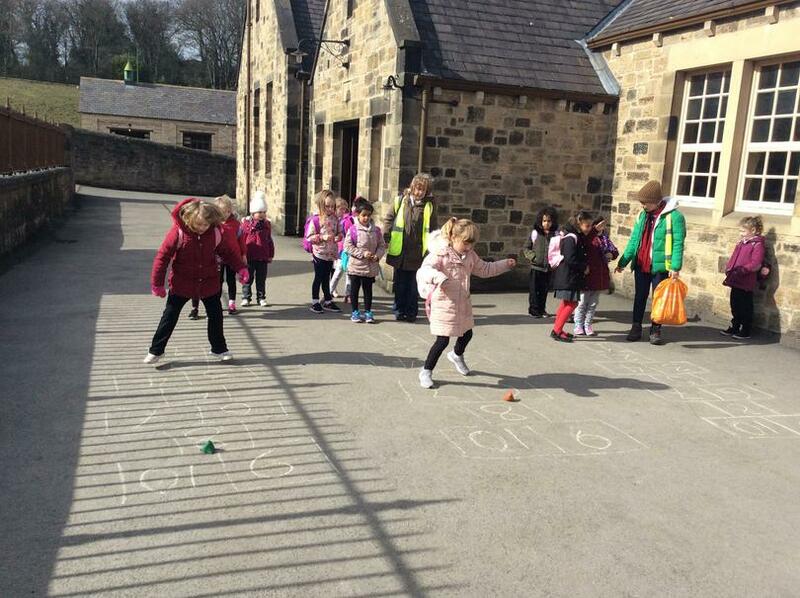 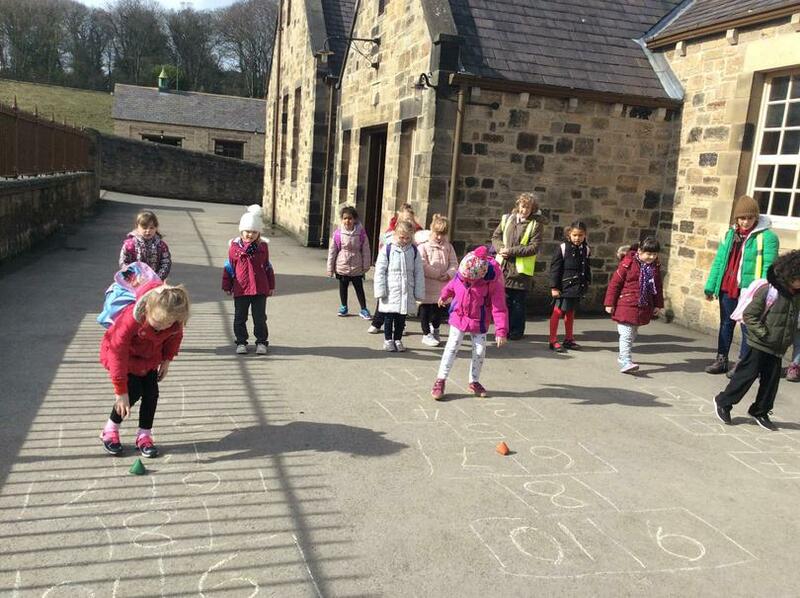 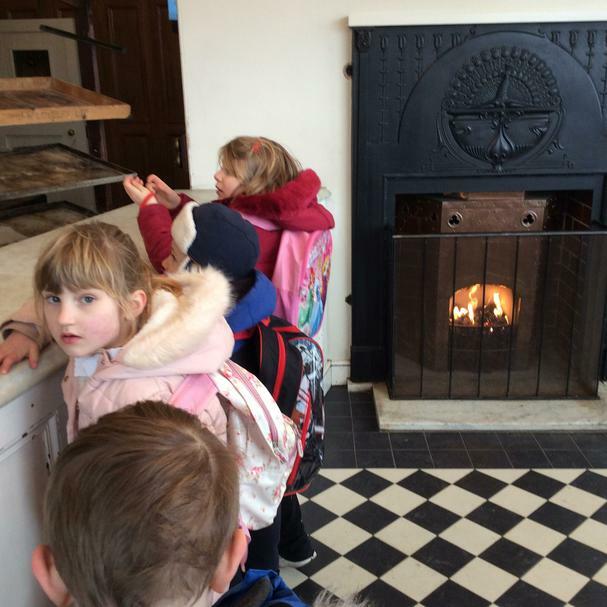 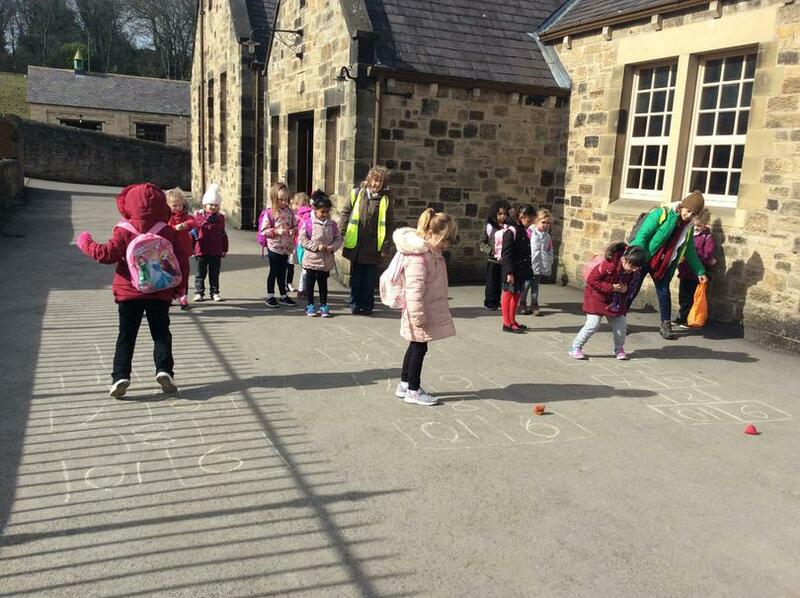 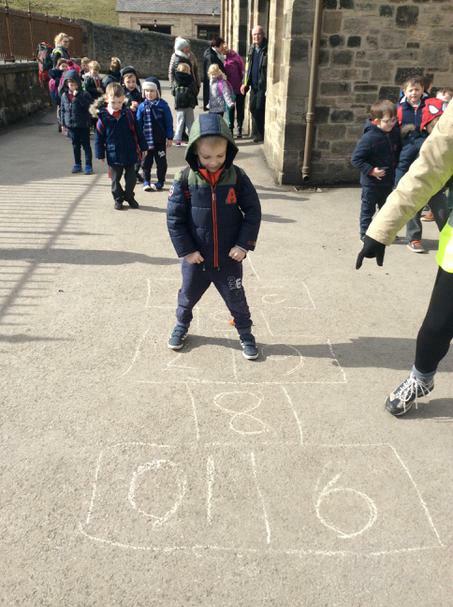 In Key Stage 1 all the children went on a wonderful visit to Beamish where they learnt about the differences between Victorian times and how we live today. 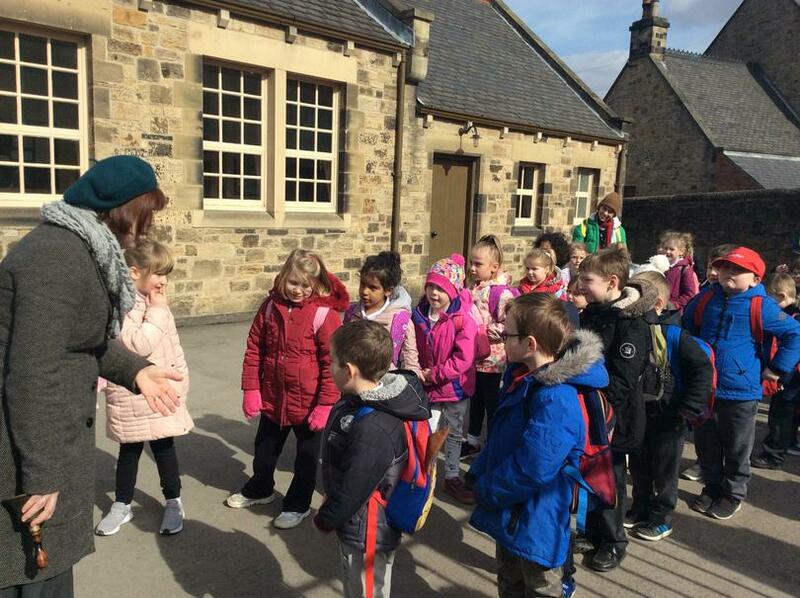 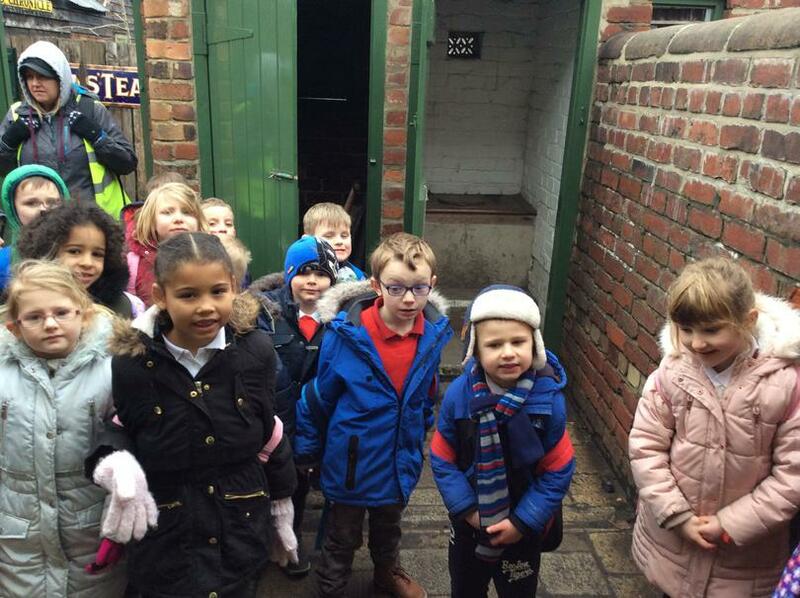 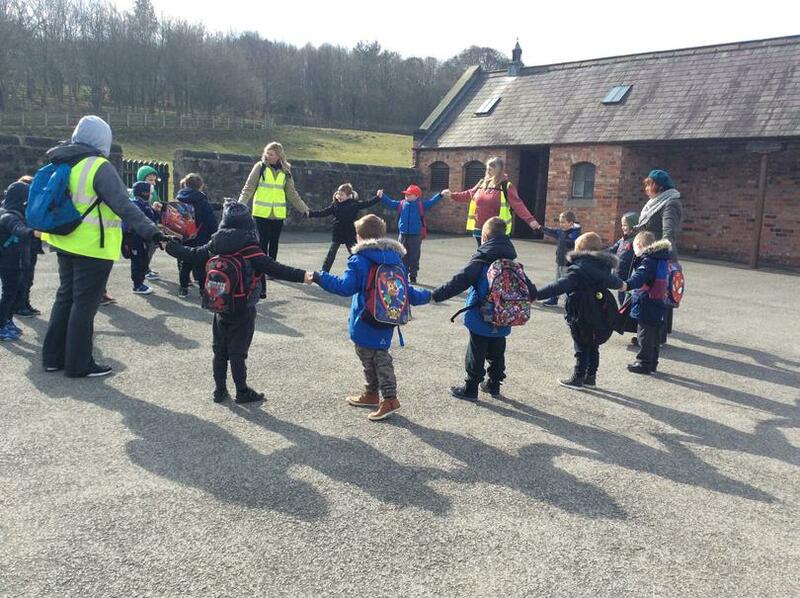 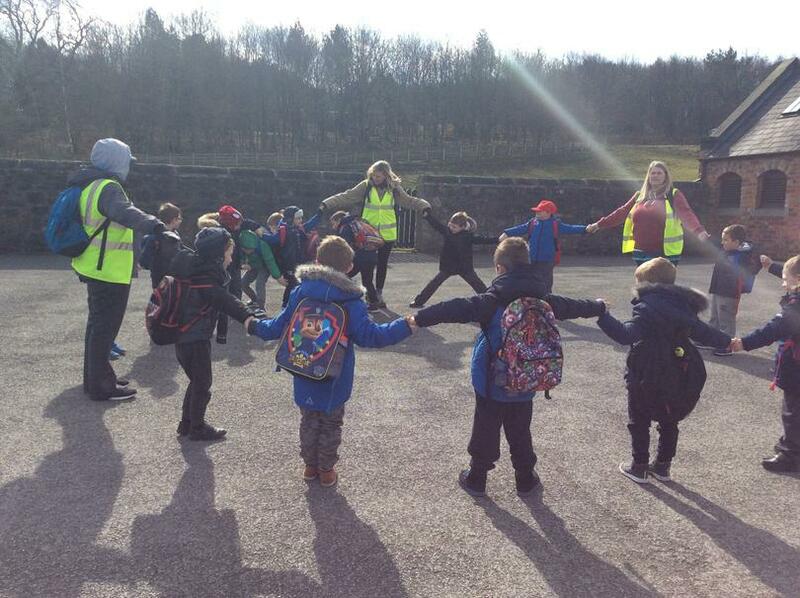 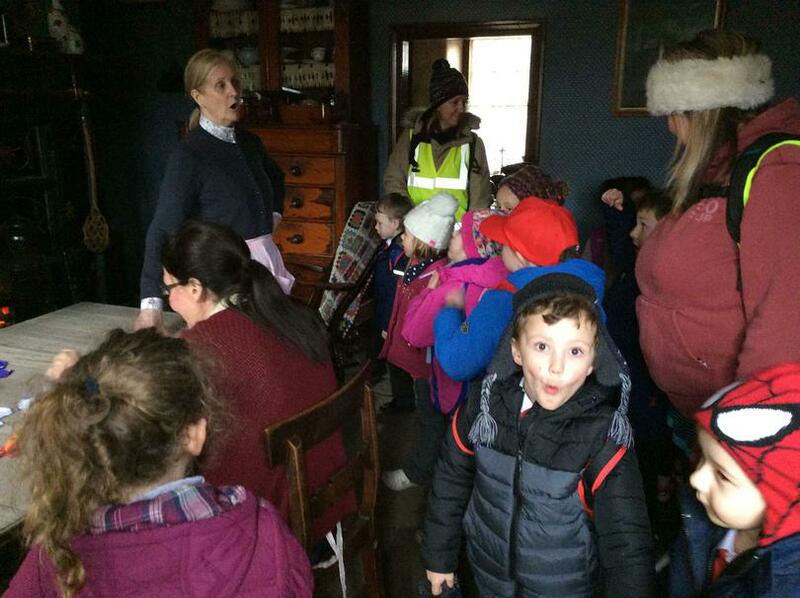 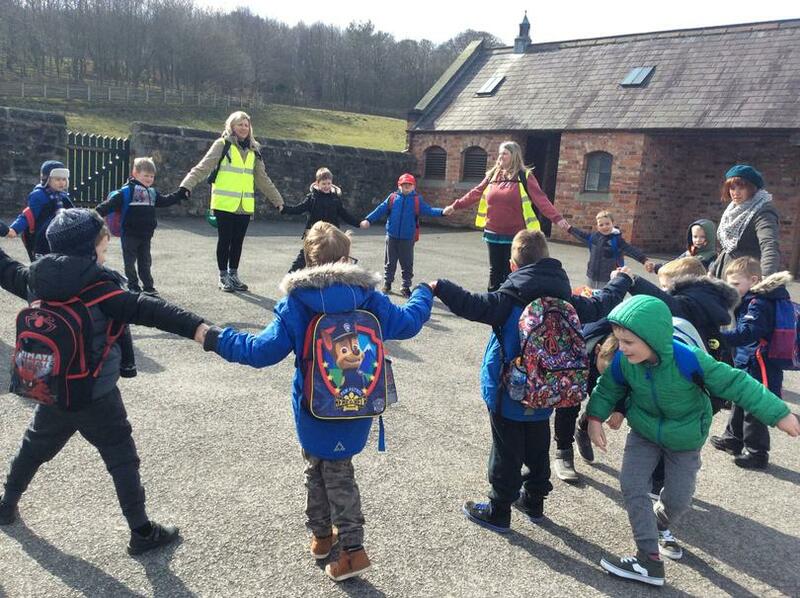 The children got to walk around the pit village exploring all the miner homes and cottages as well as experience a lesson in the Victorian school. 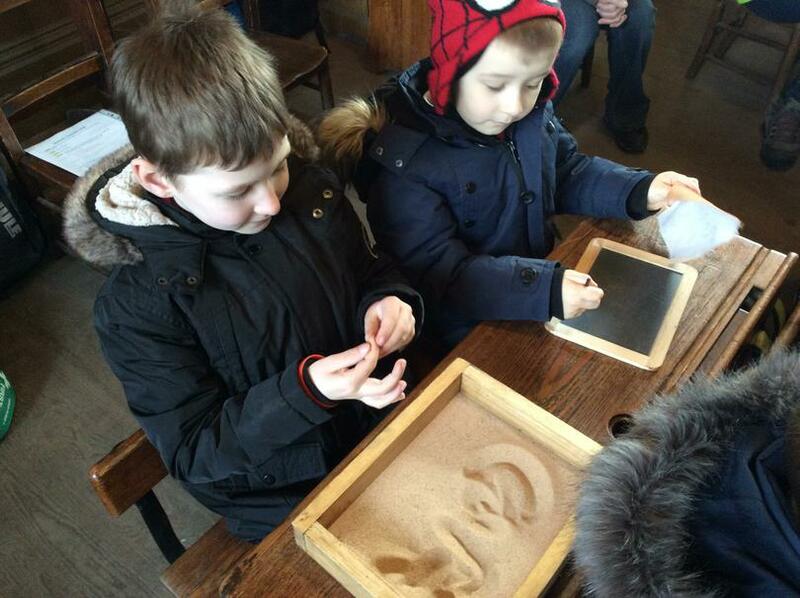 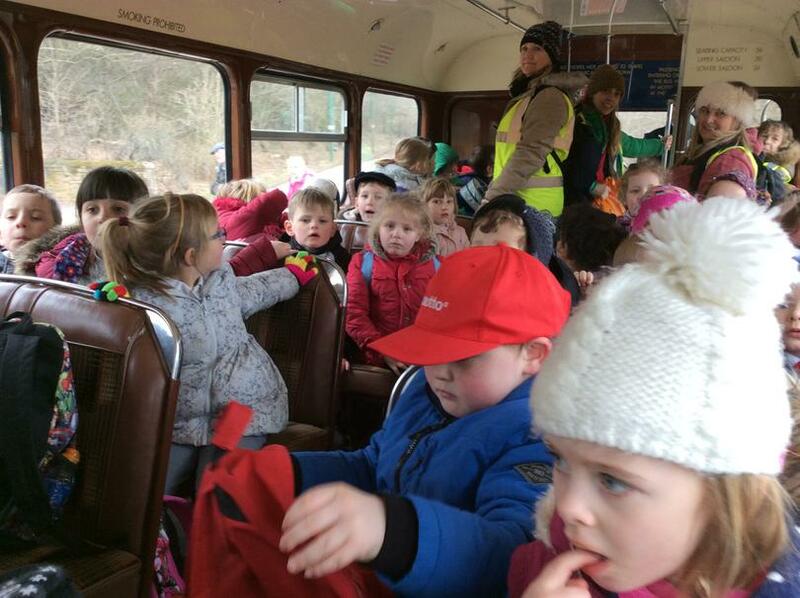 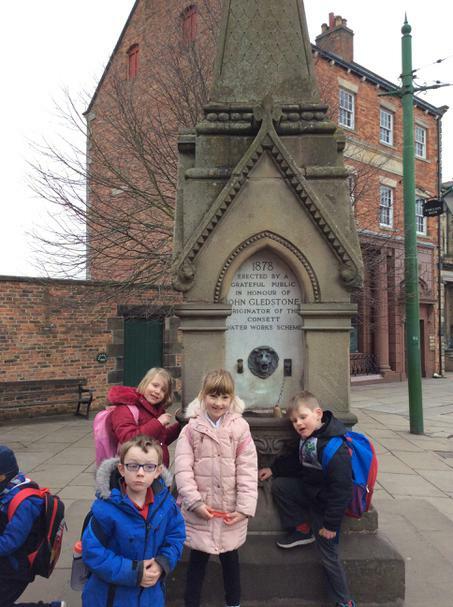 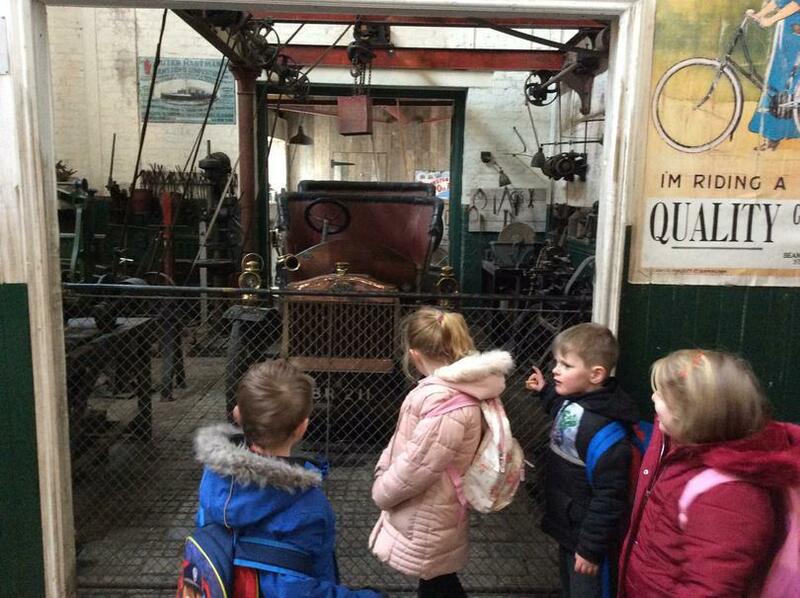 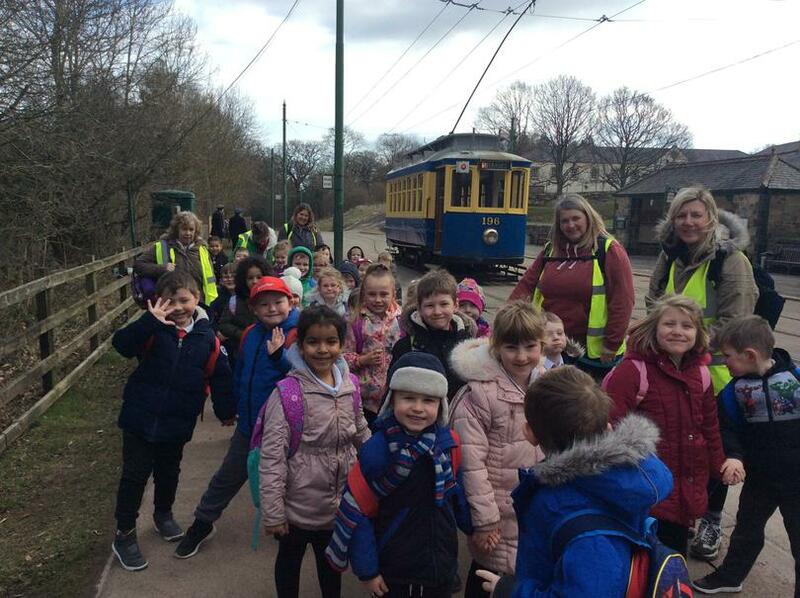 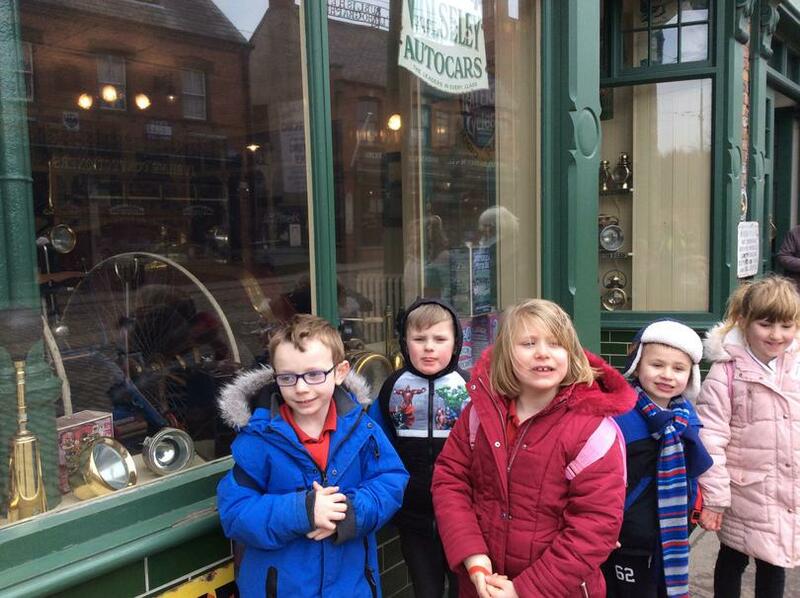 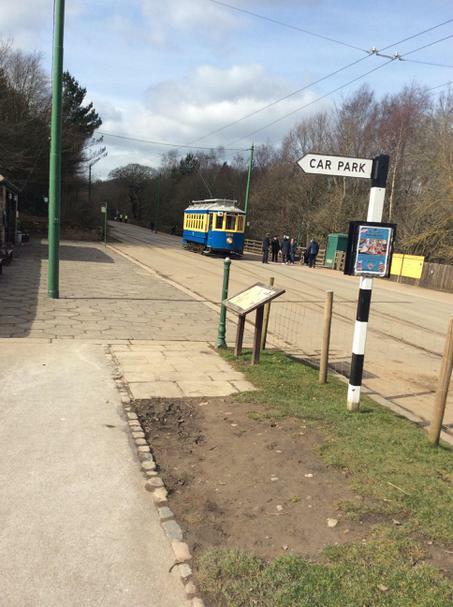 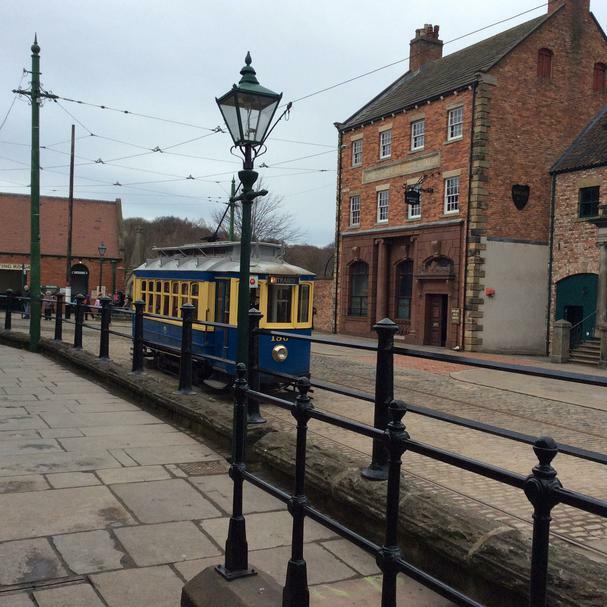 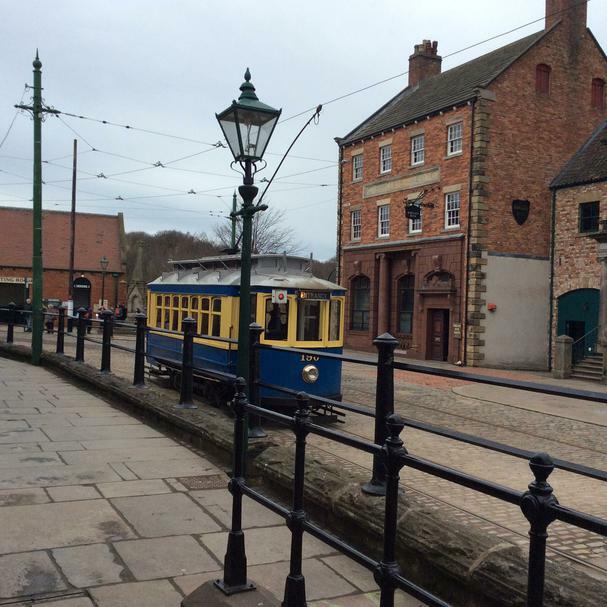 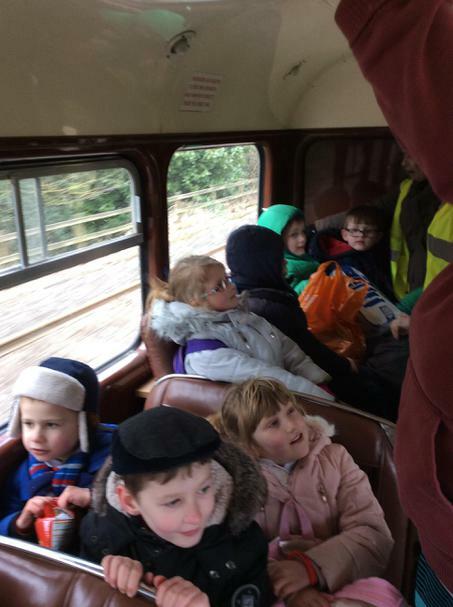 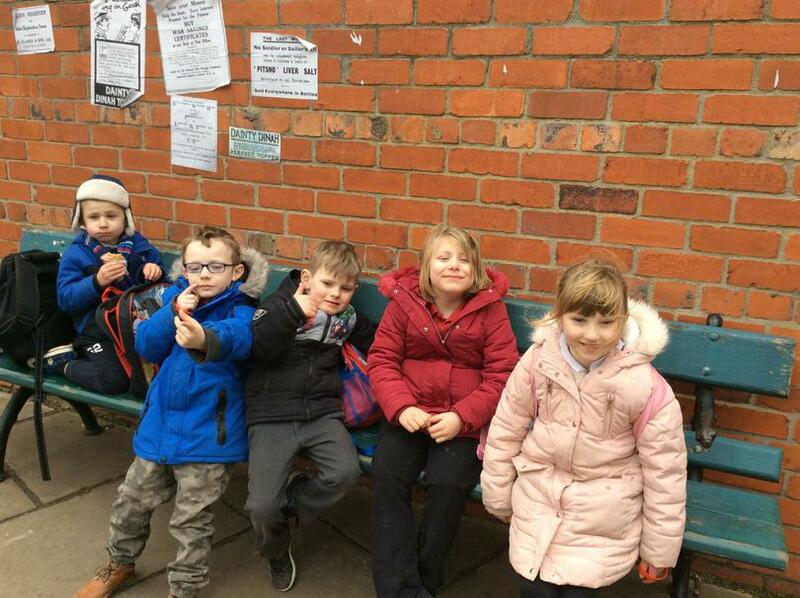 In the afternoon the children were able to hop on a tram to the town where they looked at the different shops and lots of different artifacts from the Victorian times such as old cars, penny farthing bike and different groceries you could find in the local shop.